SCS (formerly 3M) Brand Vacuum Accessories are designed to perform their intended tasks safely and efficiently, and are constructed of durable materials that withstand intensive use. Attachments fit all SCS, 3M, Ultivac, and Atrix service vacuums. 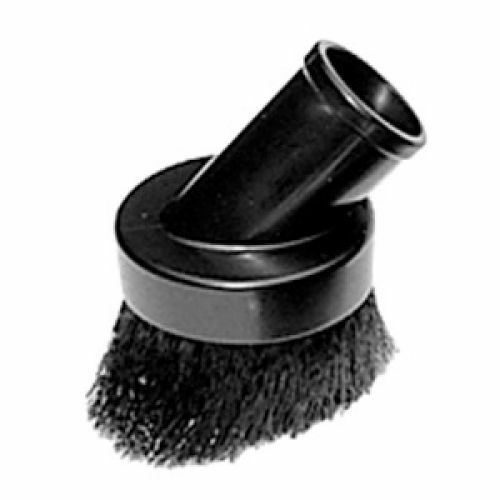 3M dusting brush stiff bristles enable fast cleaning without abrasion.